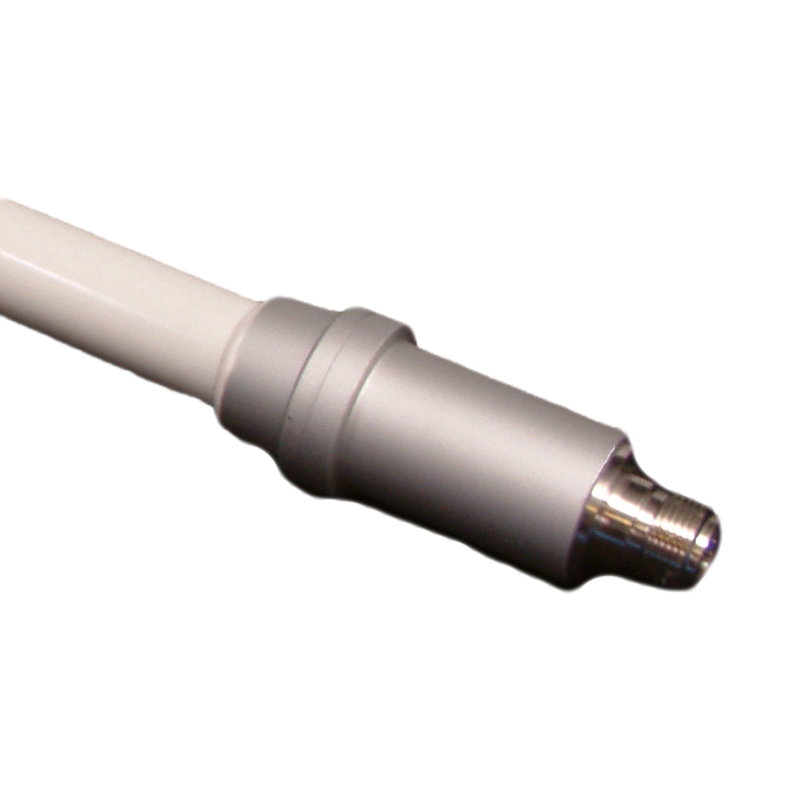 8 dB Omni Antenna with N-Type Socket Connector. Pole mount kit included. 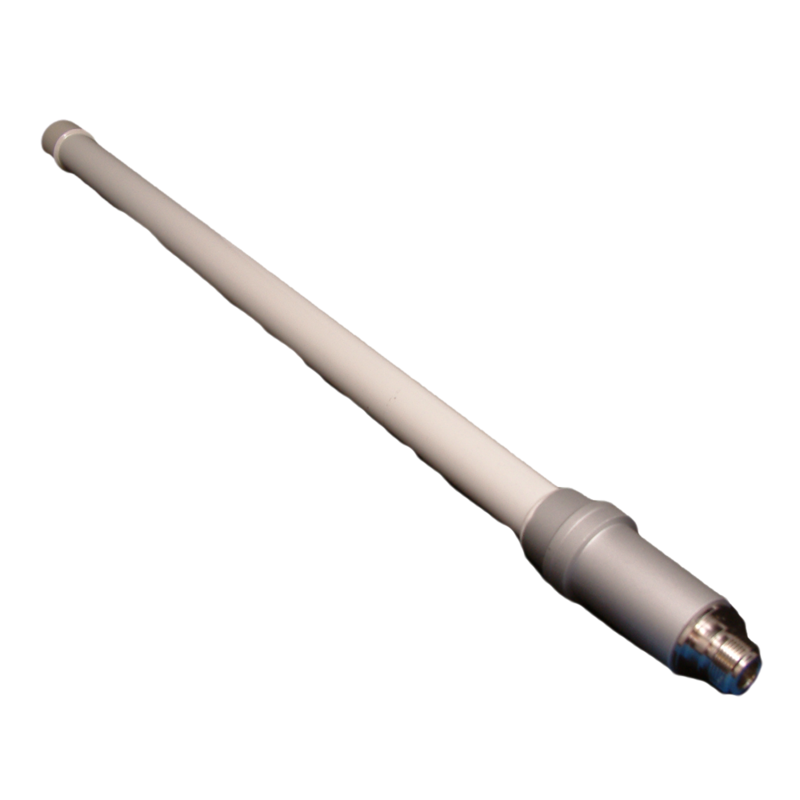 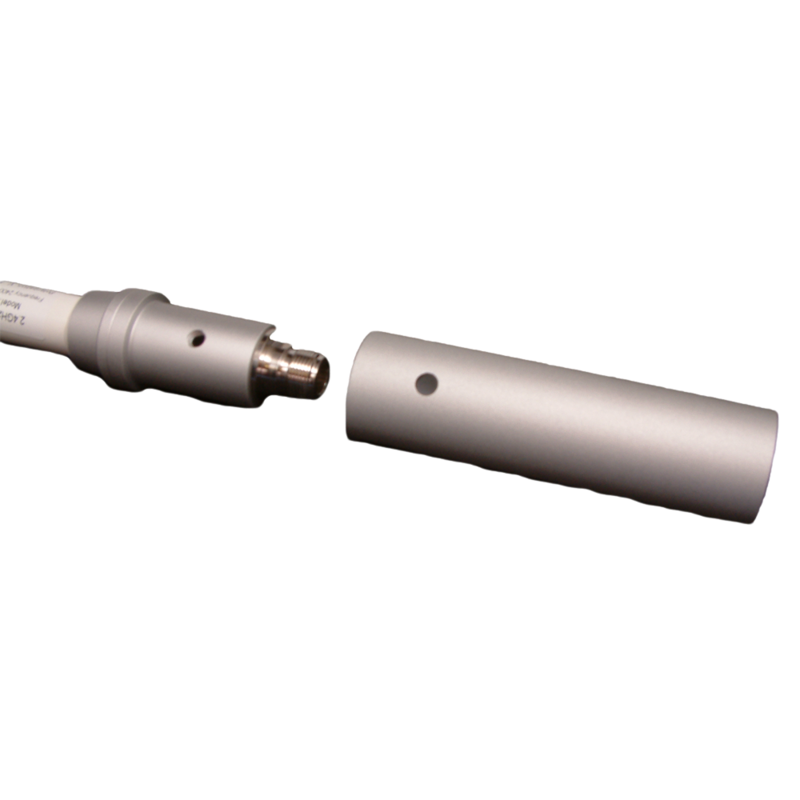 Omnidirectional Antenna - specs quoted using 'good' earth.